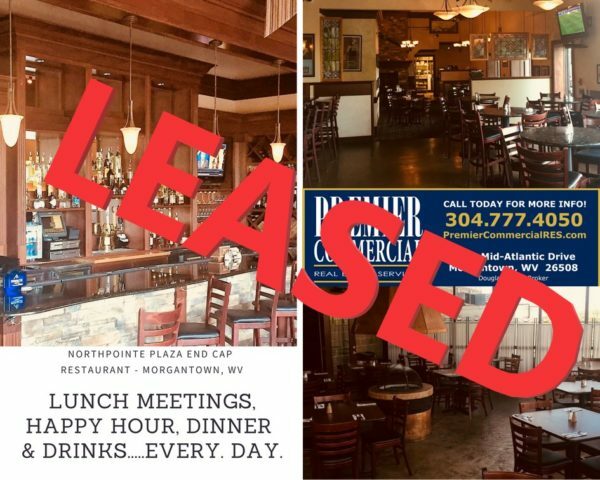 Premier Commercial Real Estate Services is thrilled to announce a brand new restaurant coming to Morgantown’s Northpointe Plaza!! 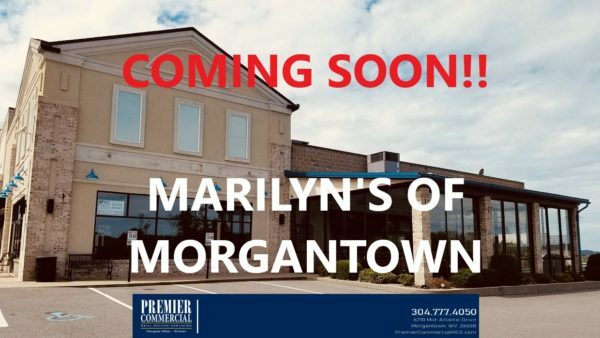 Marilyn’s On Main, currently a huge hit in Uniontown, PA, will be opening a brand new location in Morgantown!! Opening is expected Summer 2019! !